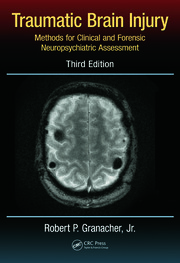 In the last decade neuroscience has matured at a remarkable pace, shedding a far more exacting light on mechanisms of neurophysiology, pathophysiology of injury, neuroendocrinology, neuro-immunology, neuroplasticity, neuropharmacology and neurodegenerative processes. 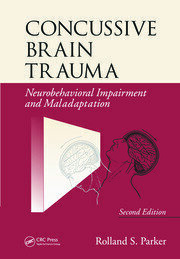 Individuals with acquired brain injury are treated earlier and now achieve far better recovery than in the past. 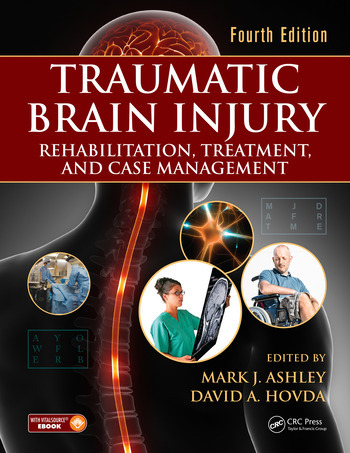 The fourth edition of this text constitutes a continuation of 20 years of coverage of traumatic brain injury, and broadens the discussion of acquired brain injury. Within TBI, the paradigm shift from an injury occurring at a point in time to a disease entity of a chronic nature is changing the discussion of diagnosis, management, treatment and outcome assessment. Disease specification that differentiates TBIs by the mechanism of injury, the exact nature of the injury, the extent of injury, presence of co-morbidities and their exact nature, gender, age, race, and genome are emerging as crucial. There was a time when cancer was an undifferentiated disease. Disease differentiation has consequently impacted diagnosis, treatment and outcome. This text is intended to serve as a ready reference tool, contributing to the professional growth of each reader, and stimulating innovation and research. 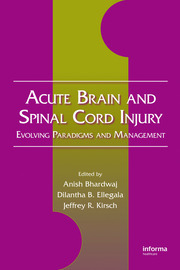 It also promotes the continued refinement in the management of diseases of acquired brain injury.